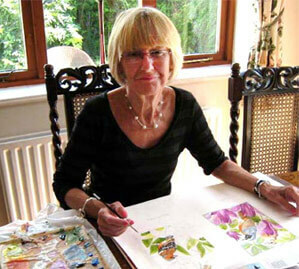 Lesley Teare has a degree in Printed and Woven Textiles and as well as teaching art has worked as a freelance designer for many years for the retail trade and card companies. 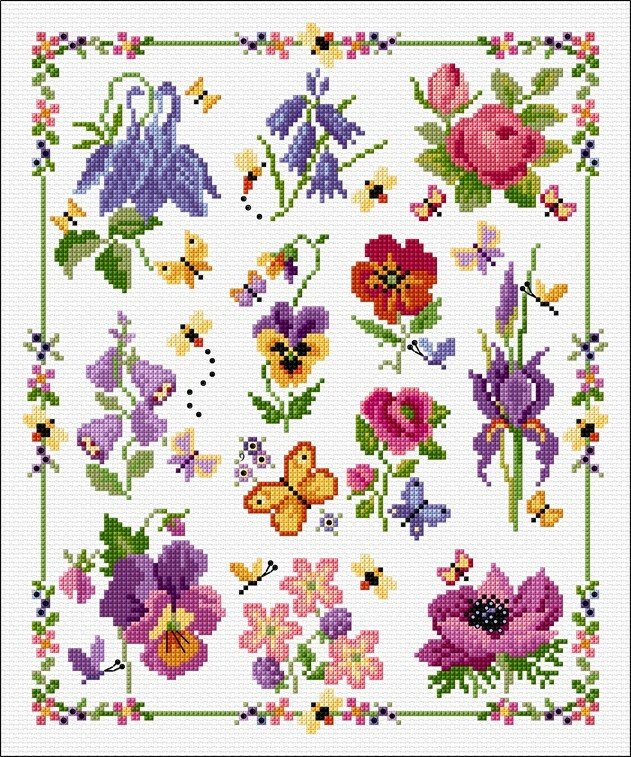 For the past twenty years Lesley has concentrated on designing for the needlework market but now works mainly for the cross stitch market, providing designs and charts for many needlework magazines. Lesley has lived in Suffolk for 20 years and has a yellow Labrador for company to go for long walks with in the beautiful countryside. She likes to spend time walking or gardening and with a large plot to tend it is just as well. 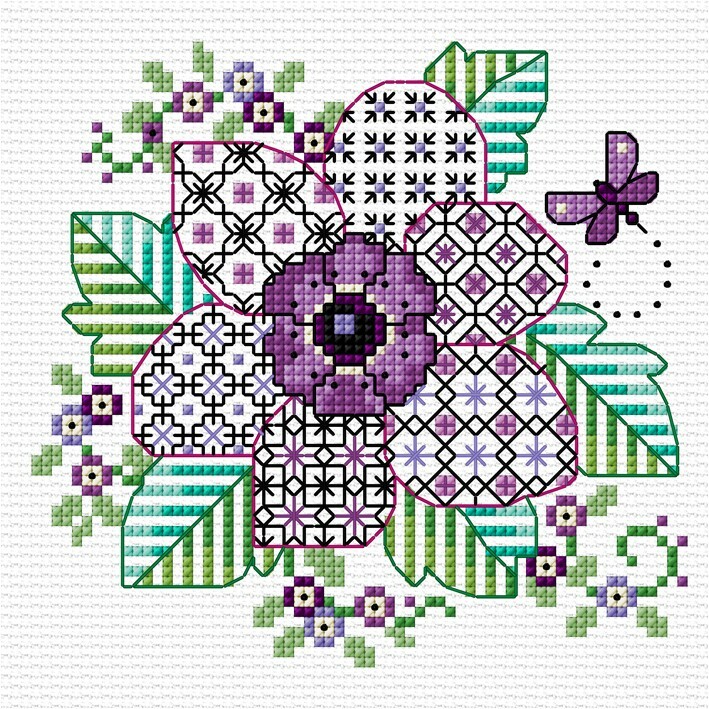 Buy Lesley's cross stitch pattern designs online, visit the shop page to browse by category. With a large portfolio of work you are bound to find something you want to create. New designs are being added every month!